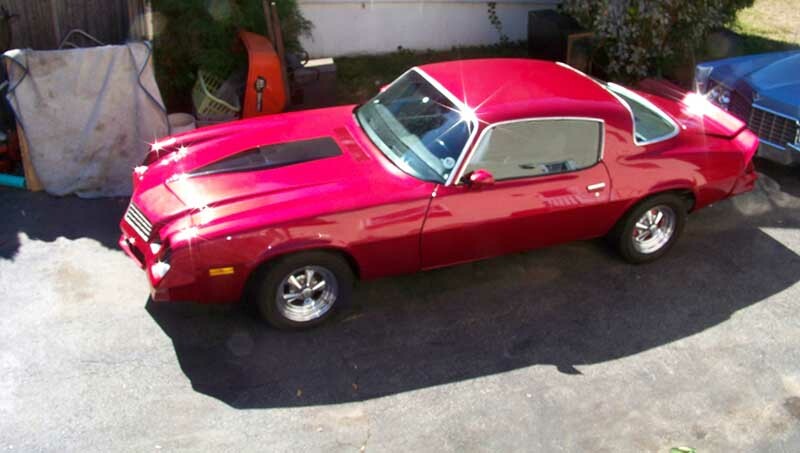 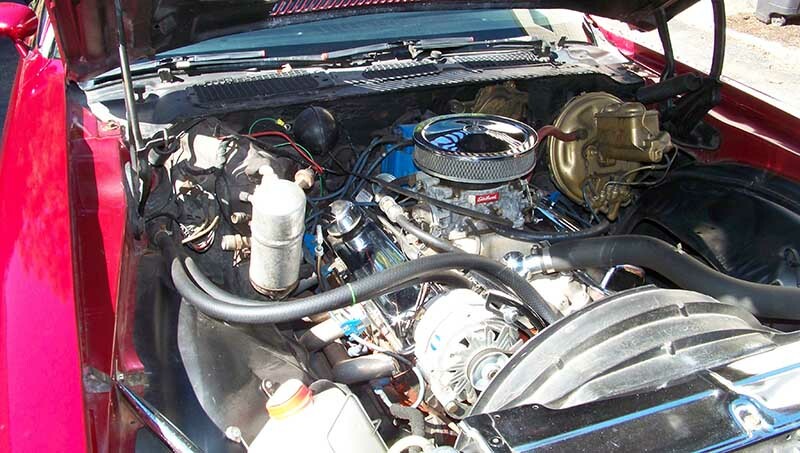 1978 Chevrolet Camaro LT with z28 package automatic For Sale. 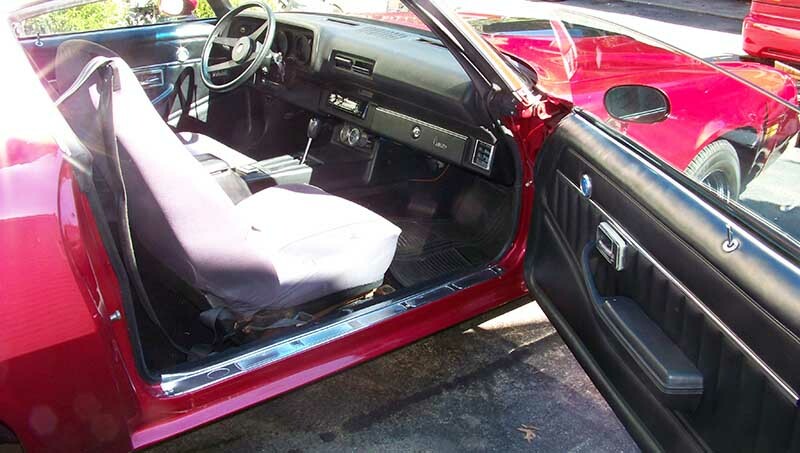 1978 camaro lt with z28 package, over 20k invested, complete picture book of restoration done 28k miles ago, runs and drives as new, 350 with automatic, new tires brakes fluid change etc, the bad, wiper motor switch and heater switch not working, neutral saftey switch needs adjusting as sometimes it wont start till to shift it back and forth then starts fine, drivers door needs aligning. 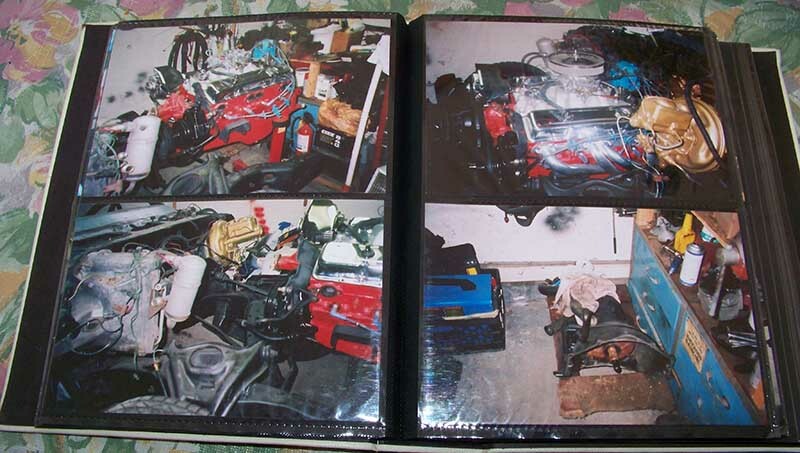 Cash sale, title in hand, no rust or rot anywhere, panels were replaced as needed, more pictures upon requests.